The crisis deepens – US author J.H. Kunstler calls it ‘the long emergency,’ for that is surely what it is. Climate change, accelerating resource depletion and mass species extinctions underpin what we are experiencing as economic collapse. 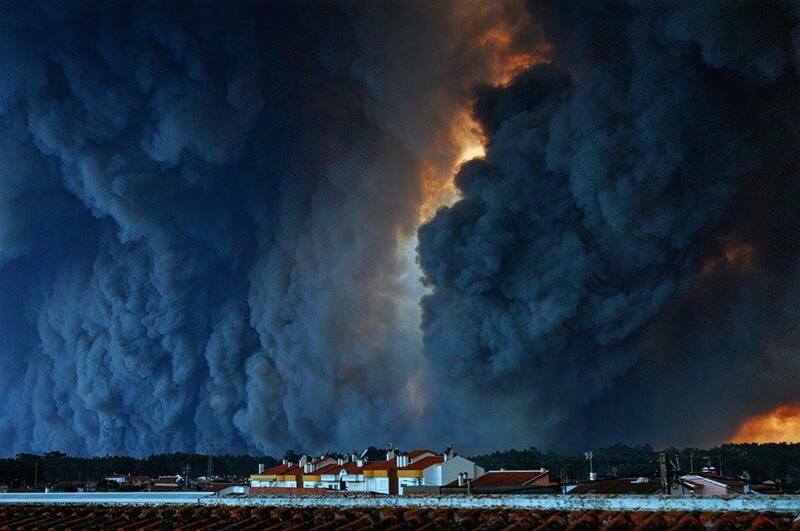 In reality, however, it is an ecological collapse. A certain kind of short-sightedness seems to have paralyzed humanity from grasping the obvious nettle, we need new economic paradigms that embrace the realities of planet and ecology, and we need them fast! The One School One Planet project has been active since September 2016. Over the last year and a half we have been working on the creation of a Permaculture programme tailored for use in Secondary Schools Schools to communicate the importance of long-range ecological thinking to the next generation. As a design approach rooted in systems thinking, Permaculture naturally incorporates a broad range of disciplinary perspectives, and as such our program is inherently cross-curricular, incorporating elements of ecology, biology, chemistry and physics, as well as sustainable development, alternative farming techniques and economics. What we are really talking about is a paradigm shift in conceptualising our relationship with the planet that supports our existence. The process of writing the program is informed by our work with several different classes and subject areas at Llanfyllin High School, which further re-enforces the cross-curricular nature of what we are trying to achieve. To date we have worked with GCSE photography students to create memes communicating our relationship to natural systems, with GCSE Land Based Studies students to design and plant tree guilds at the Cae Bodfach Community Orchard, and with a top-set Welsh Baccalaureate class to trial the first five classroom based units of our course. The outputs from our work with students at Llanfyllin High School have been incredible, and we look forward to continuing to work with the school as we move into our second year, and the second phase of our project. As we move into Phase Two, we are planning a whole host of activities in Llanfyllin to encourage the local community to think differently about our roles and responsibilities as members of a global ecosystem. 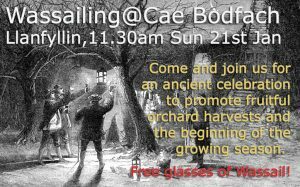 The first event will be a public Wassail on 21st January, down at the Cae Bodfach Orchard, to nurture a relationship between the community and the orchard. We are also planning a number of public talks and film screenings around important issues such as transport, food security, local economies and cryptocurrencies – all of which will be key concerns as we move towards a carbon negative future. So, we invite you all to come and get involved!